This trip will take you on a 3-night/4-day tour exploring the Lisbon area. 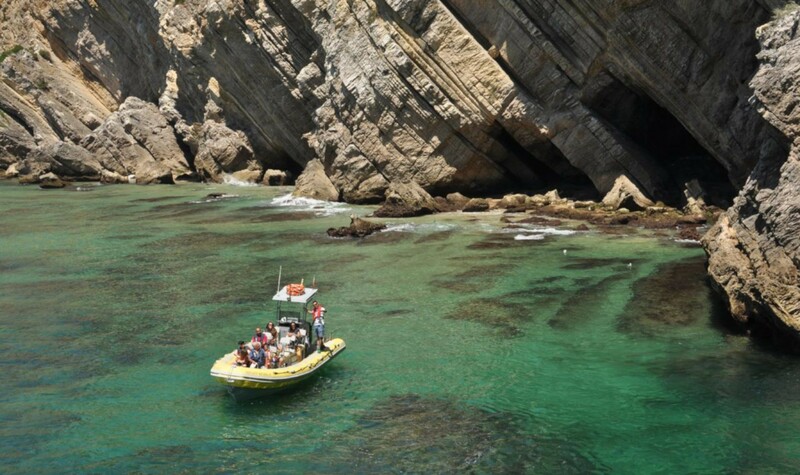 During these days you will have the opportunity to enjoy the most of Lisbon and mystic Sintra, choose between explore Arrábida Natural Park or discover the Alentejo countryside. Meet and greet at Lisbon Airport with a member of our team followed by private transfer to your accommodation. For this afternoon our private guide and host will take you to a private half-day walking tour crossing the downtown of Lisbon. 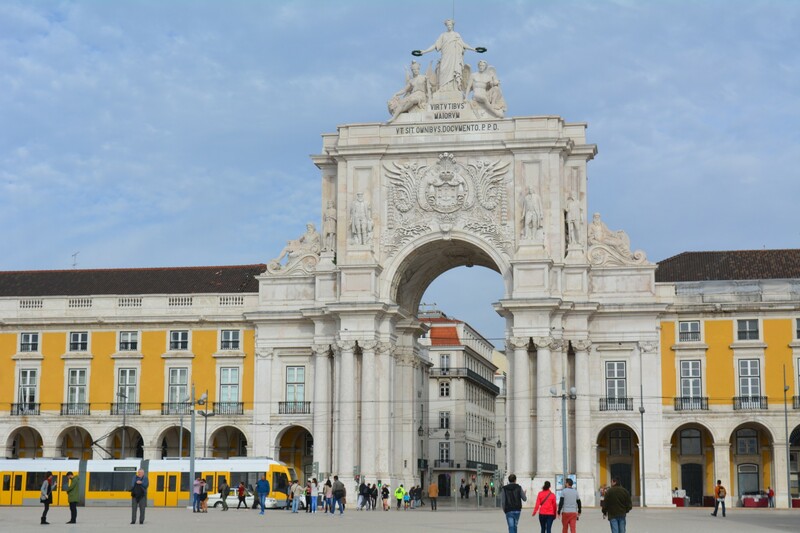 Visit Baixa the old downtown district of the city tasting the famous Pastel de Nata along the way, explore Rossio with Figueira and Comércio Squares and enjoy Chiado the glamorous part of the city with its iconic cafés and shops. 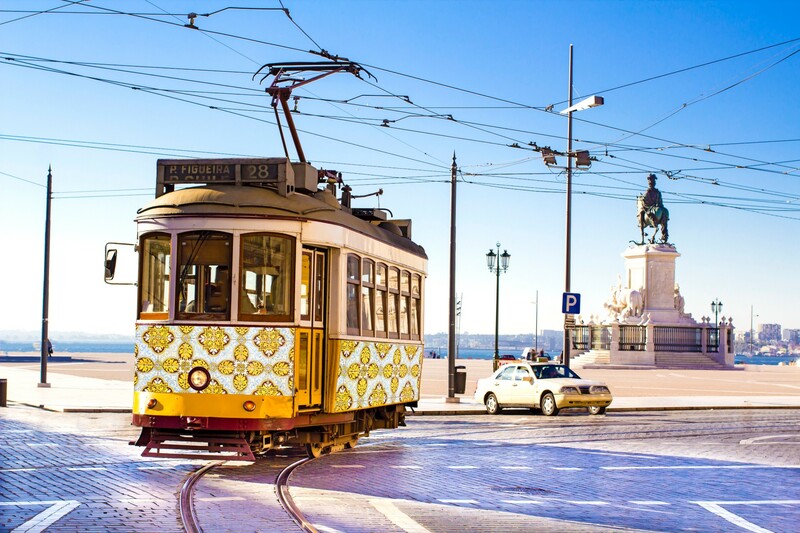 You will have the opportunity to take a ride on the vintage tram to Alfama. After that free time so you can explore other city\'s attractions and street life! Dinner included enjoying a Fado live performance, at an intimate and cozy environment. Accommodation at an Hotel or Authentic Apartment in Lisbon Downtown. 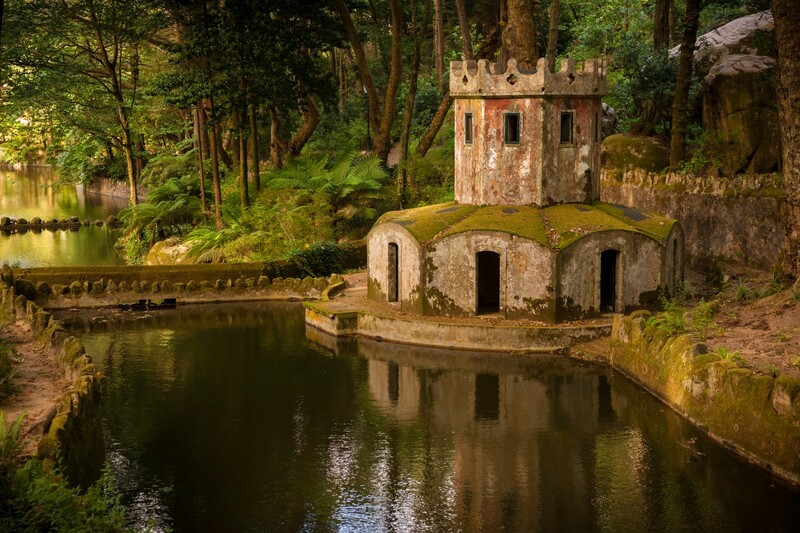 Visit to the mystic town of Sintra where some of the most known highlights of the country are located. Private transfer to a full-day tour in Sintra and visit its charming downtown, as well as two monuments of your choice (Pena National Palace & Park, Monserrate Palace, the Moorish Castle, the National Palace of Sintra, Quinta da Regaleira or other). Afterwards, return to Lisbon taking a special route: side by side with Tagus River, you will be driven until the westernmost point of mainland Europe, the impressive Cabo da Roca (Roca Cape) that extends its beauty ripping the Ocean on a dramatic setting and trendy Cascais, the \"Portuguese Riviera\". TOUR 1: The day will begin with a pick up at your stay followed by a one hour 4x4 drive towards Setúbal. For the first morning activity you can choose from a visit & tasting Moscatel wine at JMF - José Maria da Fonseca Wine Cellars or a visit to a ceramic and tile local craft manufacturer. Then, it\'s time to play a visit to one of the most worldwide famous fish markets: Mercado do Livramento. This prized market was built in 1930 and has a truly unique wall decoration covered by 5700 tiles which depict scenes from everyday life such as fishing or farming. Light walking in Setúbal downtown followed by a lunch in a local Portuguese restaurant. 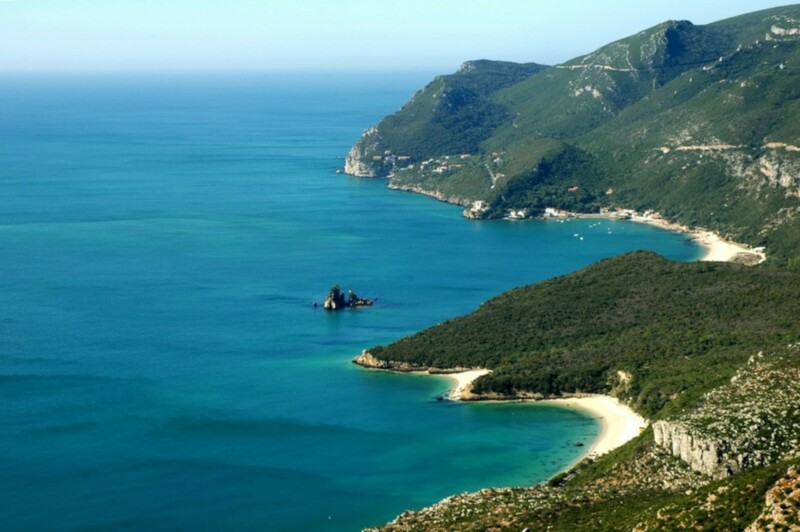 After lunch, choose between a boat tour along the beautiful coast line of Arrábida Natural Park, starting in Sesimbra and going to Espichel Cape, in an attempt to spot a resident dolphin\'s colony (not guaranteed) and a little stop for a swim (if weather allows) or a light walk along the Dinosaur Footprints Trail. 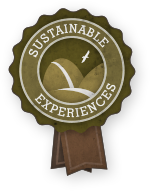 At the end of the activity our guides will drive you back to your stay. TOUR 2: The day will begin by crossing Vasco da Gama Bridge (the longest one in Europe) heading to the plains of Alentejo. After approximately 1h30 travel you will get to one of the most exquisite Wine Estate Producer of the region. Here, you will visit the property, which includes the impressive Carriage Museum, taste some of their wines and enjoy some of the local specialties during lunch. 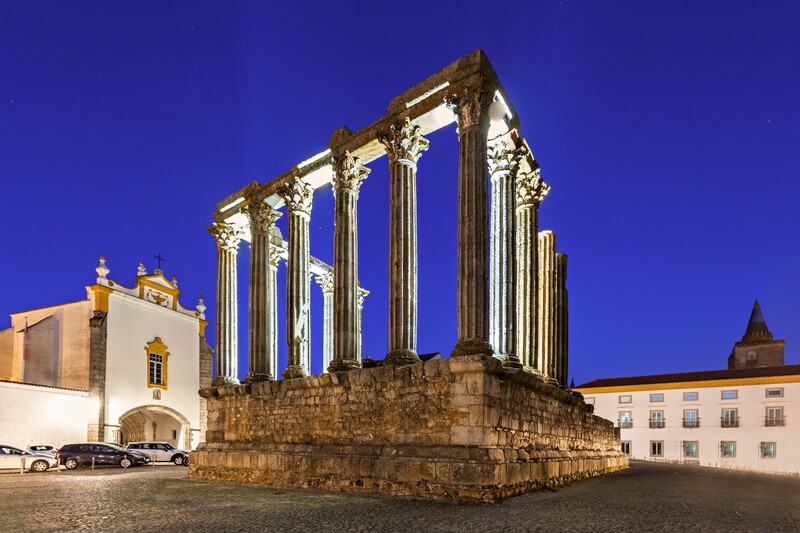 Afterwards, it\'s time to visit the UNESCO World Heritage City of Évora and its legacy. Inside the medieval walls, you will do a pleaseant walking tour, crossing the old city and stopping at the most iconic sights in town: the Bones Chapel, São Francisco Church, the Cathedral, the Roman Temple and the University. You will then return to Lisbon through 25 de Abril Bridge giving you the opportunity to enjoy the Cristo Rei statue along with its amazing views. Lunch included during the selected tour. Private transfer from your accommodation unit to Lisbon Airport.